If you have a dog that loves water or if you live in a place with a hot climate, you may want to consider getting your dog his own pool. A paddling pool for your dog doesn’t need to be big as it only needs to be large enough for him to paddle around to cool down. Like humans, dogs also need somewhere to hang out when it’s a scorching hot day. 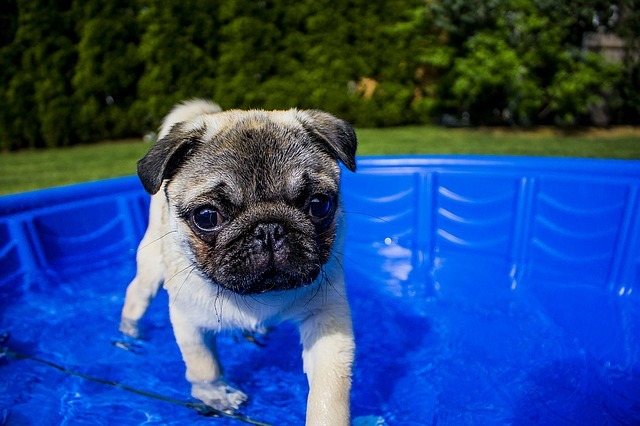 Other than your dog having his own place to cool off, there are other reasons why getting a pool for your dog is a great idea. Some people might think that buying a dog pool is a questionable idea — but it is actually an excellent investment to make when you have dogs. 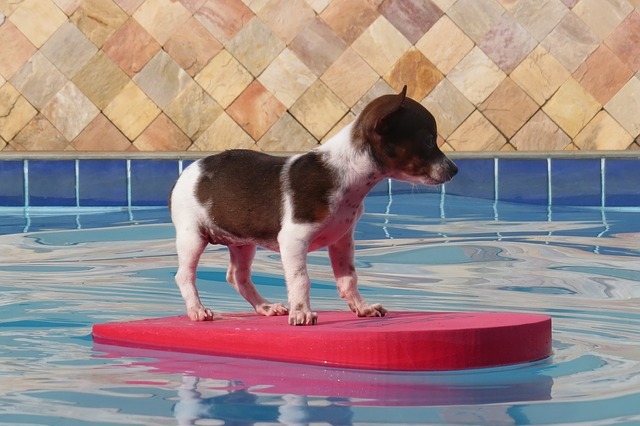 Exercise – Splashing and paddling around a pool is a great way to get your dog some exercise, especially over summer. You might not be able to find a dog pool that’s big enough or deep enough to give larger breeds the opportunity to swim, but there are pools out there that are large enough to let smaller or medium-sized breeds paddle to their heart’s content. Good for Older Dogs or Dogs with Ailments – Swimming does not put a lot of pressure in your dog’s joints, and it is a non-weight bearing exercise which means that it’s perfect for pups who are overweight or have joint problems. Walking or running may cause more problems for these dogs, but swimming is one high-intensity and low-impact exercise that these dogs can enjoy. 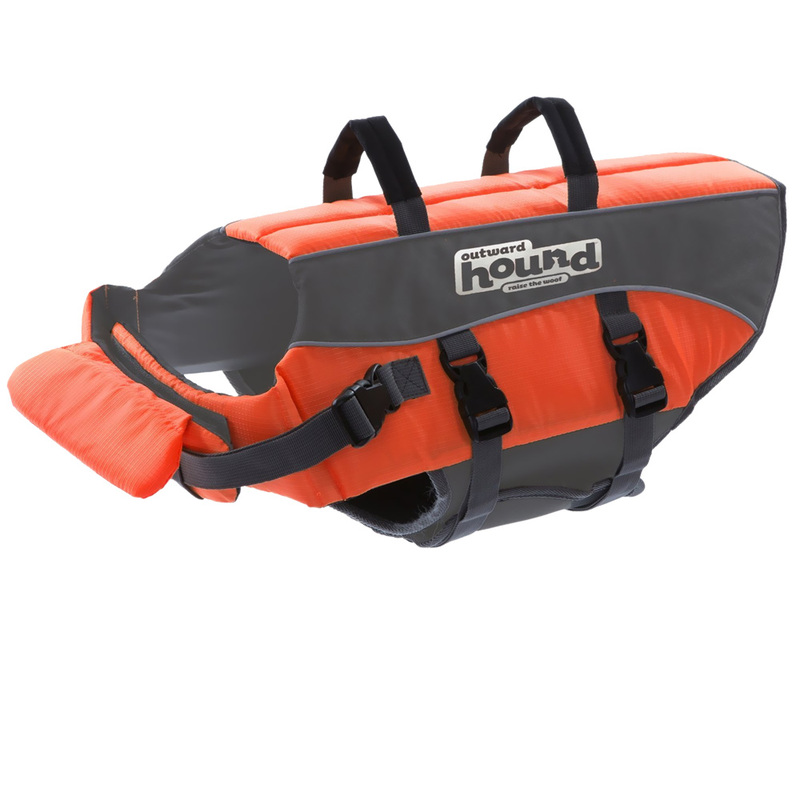 Provides Relief from High Temperatures – Does your dog sweat during summer? The high temperatures can cause havoc in your dog’s health, especially during walks. 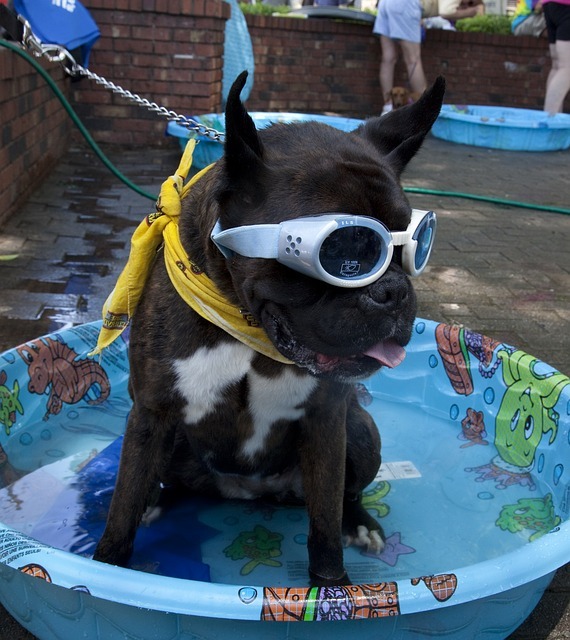 Dogs can suffer from heatstroke and other health problems when they don’t have the opportunity to cool off. Taking a dip in their own pool can solve this problem and will keep them cool even when they decide to get out of the pool as their wet fur will keep them feeling fresh and cool. Mentally Stimulating – Dogs don’t have much to go on for mental stimulation. They get bored, and when they do — behavioral problems may arise. Having their own pool can provide new exciting and unusual stimuli that can keep their brain busy and active. 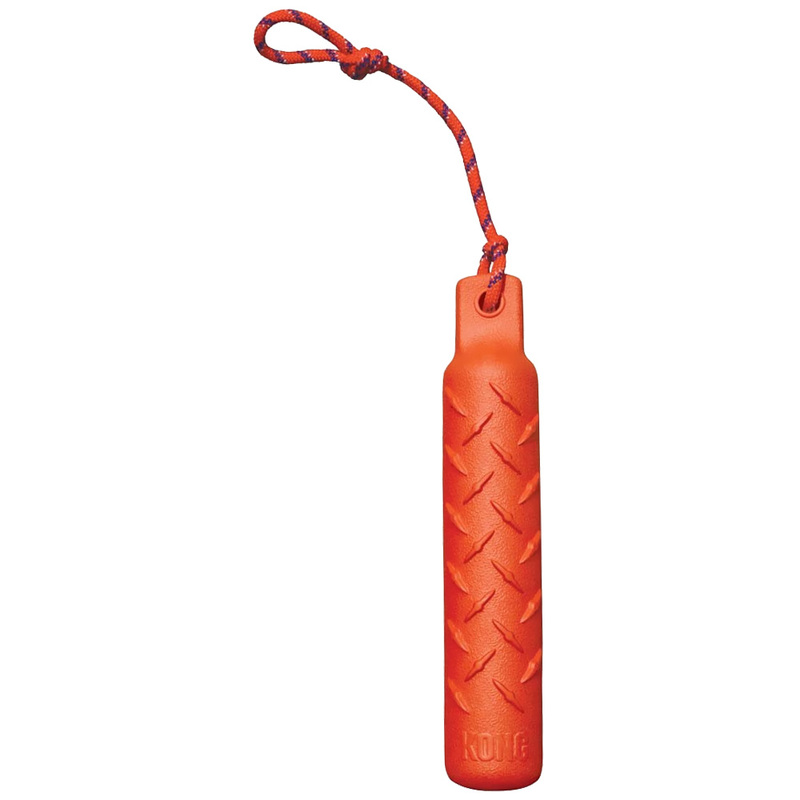 Can be Used for Bathtime – Sometimes, bathing your dog in a bathtub or shower can be draining. Some dogs may not like taking baths in the tub or despise the idea of getting in the bathroom. Using a pet pool can make cleanup easier and can help prevent your carpets from getting wet. Taking a bath outside can also distract your dog if he doesn’t like getting baths. For Fun – While there are many reasons to get a pool for your dog, having one is just another way to make your dog happy. Many dogs never had the opportunity to play in the pool or even in a body of water because people don’t have access to it. Giving your dog a chance to play in the water during the scorching summer season is reason enough. If you’ve made up your mind and decided on getting a pool for your furry friend, there are some things to consider when choosing the best dog pool. You would want a pool that is made of durable material, especially if you have a large dog. Metal: weatherproof and rust-resistant when adequately coated. The size of the dog pool is the most important aspect as you want your dog to fit comfortably in it. Think about what the pool will be used for as well. If you want your dog to paddle a little bit, a larger one might be better than one that will be used just to lie in and cool off. Many dog pools come in multiple sizes, so it’s easier to choose one that will suit your dog’s needs. One important thing to consider is the ease of entry for your dog when he wants to get in and out of the pool. Large dogs can hop out, but if you have a smaller dog, steps or a ramp may need to be installed for them to have an easier time. What are the Best Pet Pools? 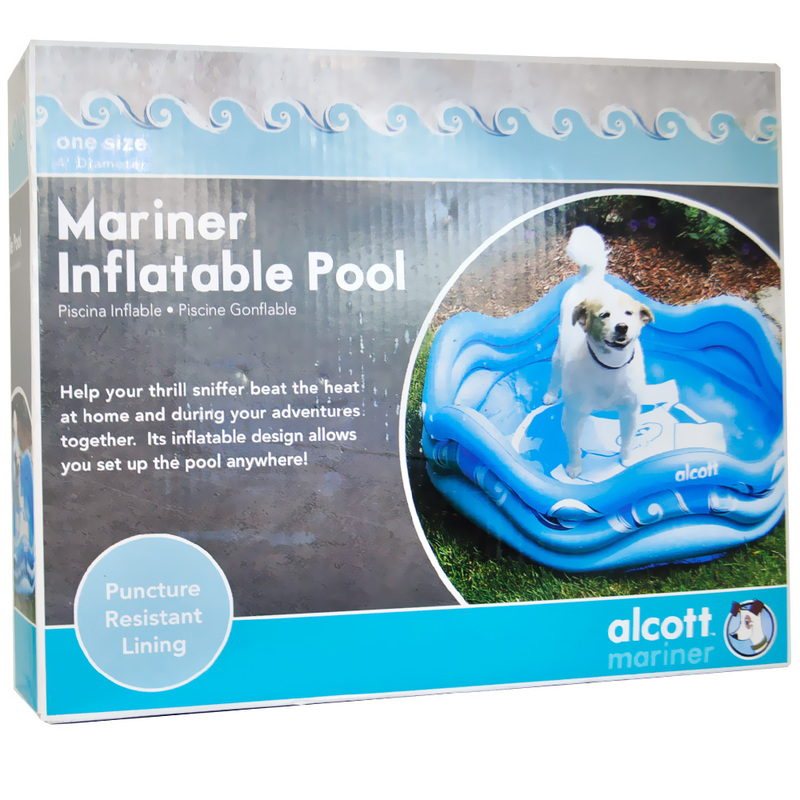 This dog pool is durable, portable, easy to use, and reasonably priced. This foldable pet pool comes in three sizes and accommodates all types of dogs. 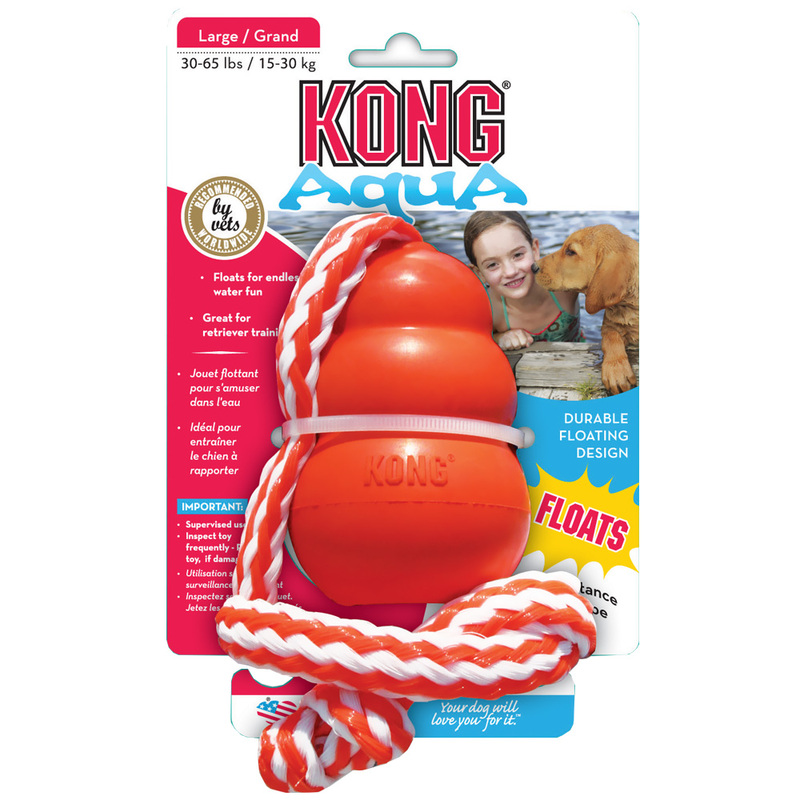 The largest pool from this brand is 12″ deep and 50″ across which makes it big enough for large breeds such as Labradors. The exterior of this pool is made of PVC, making the pool durable enough to prevent punctures from your dog’s nails. It is portable and has segmented sides which fold up for storage and also features a drain plug that allows for quick cleanup. If you have a big dog, the PYRUS Collapsible Pet Bath may just be the pool for your pup. This extra large doggie pool is spacious enough for larger dogs to splash around in. This pool is 11.8″ deep and 63″ across; it is also made from PVC and like the FrontPet dog pool, has segmented sides for easy storage. 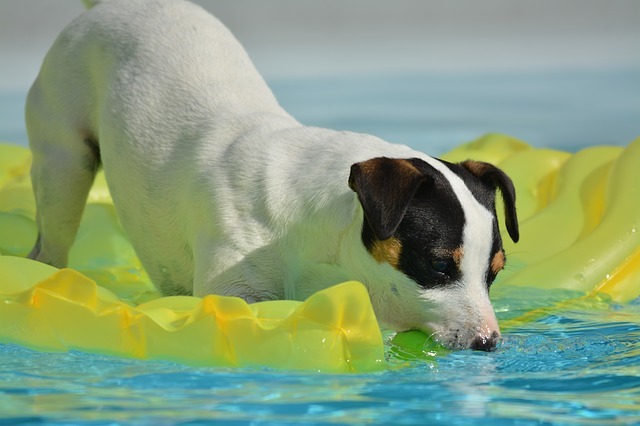 A pop-up pool is one of the most convenient dog pools to set up, but also durable to withstand rough play. The pool measures 12″ deep and 41″ across which makes it the perfect pool for small to medium-sized dogs. Large dogs may fit but won’t have a lot of room to splash around. Unlike the first two pools in this list, this one does not have a drain. This pool is significantly more expensive than the other ones, but this dog pool will surely last your pup many summers. This pool is big enough to fit even the largest dogs. This dog pool has the shape of a bone and measures 11″ deep, 44″ wide, and 66″ long. It holds up to 85 gallons of water and even has a drain for an easier time emptying the pool when the dogs are done playing. 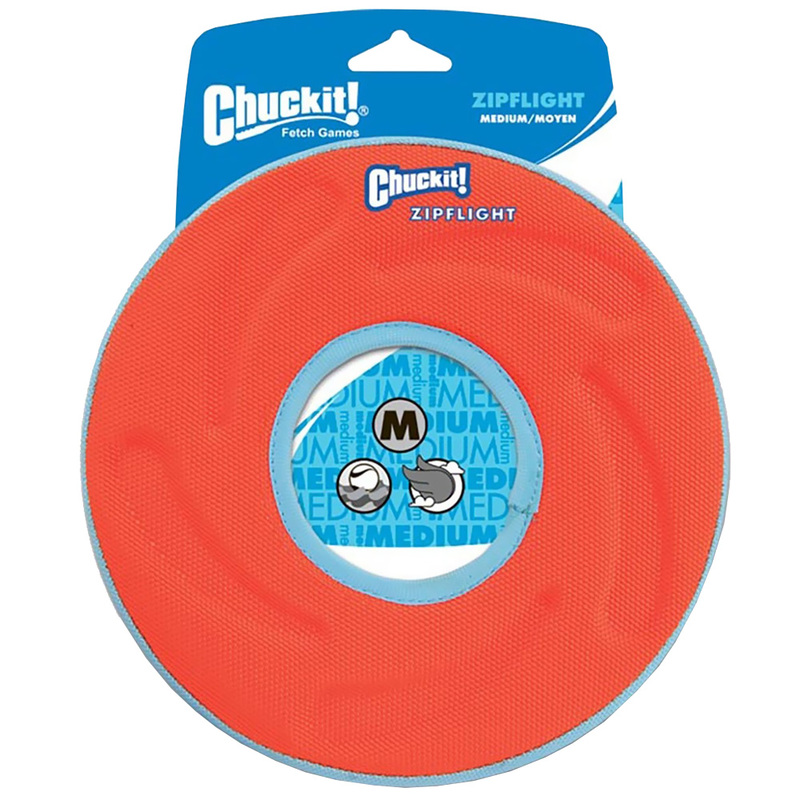 This pool is made from heavy-duty plastic and is UV and chew-resistant. 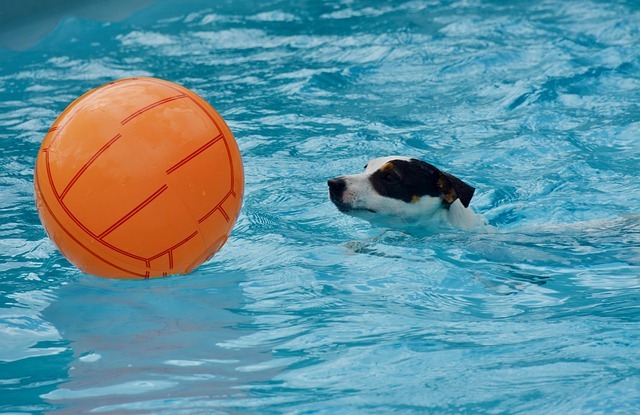 Safety should be kept in mind when letting your dog splash around in the pool. You will want to keep your dog safe by using common sense, but these tips will also help prevent injuries during play time. Keep an eye out when letting multiple dog swim at the same time. There may be a possibility of dogs quarreling because of the excitement of play time in the pool. Pushing and shoving between dogs can lead to serious injury. Your dog may love his pool so much that he might not want to get out at all. Many dogs enjoy chilling in the water even in colder weather. As a rule, you’ll want to be careful when the temperature outside drops below 70 degrees. If you notice symptoms such as shivering and lethargy, immediately dry your dog off and lead him inside to get dried off. Contrary to some people believe, dogs do get sunburns, and they’re as painful for your dog as they are for you. Reduce the chances of getting a sunburn by slathering on some dog-friendly sunscreen. 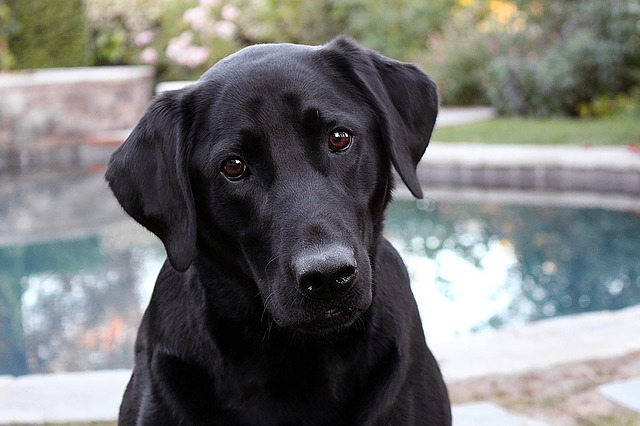 If you have a dog that loves water, you shouldn’t have a problem with this, but if your dog seems unsure or anxious about getting in the pool, you may want to introduce him to the pool a little at a time. Your dog may be more comfortable the second or third try.